Mega Sale! 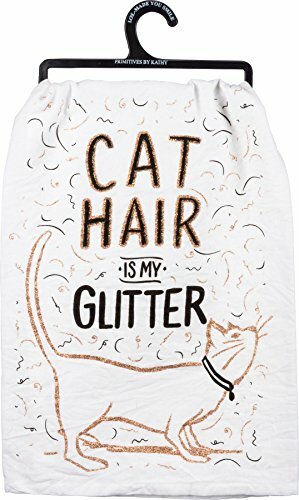 Save 25% on the Primitives by Kathy Glitter Kitchen Towel - Cat Hair Is My Glitter by Primitives by Kathy at Baking Love. MPN: 1. Hurry! Limited time offer. Offer valid only while supplies last.